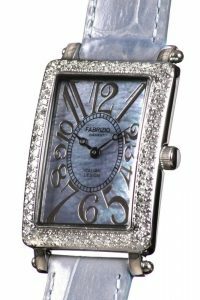 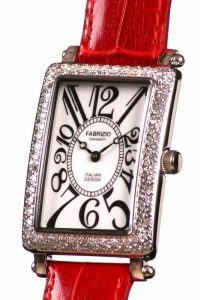 Each watch in Fabrizio Diamanti’s lady’s line is adorned with over one hundred hand-set diamonds for a total of 1.30 carats and make a stunning impression. 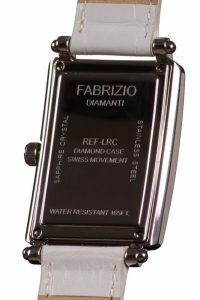 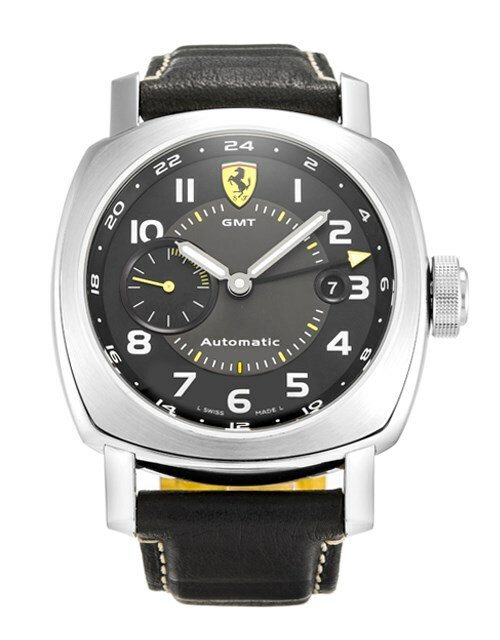 The stainless steel case is designed for excellent every day wear and houses a precision quartz movement. 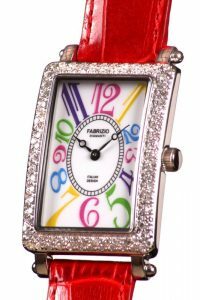 With their soft and feminine colored dials, each watch is perfectly matched with only the finest Italian leather straps, available in soft pink, white, red, powder blue, and royal blue. 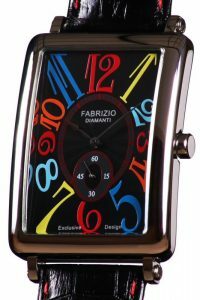 Each watch comes with two additional straps of your choice to mix and match as your heart desires. 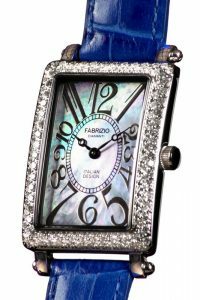 The hand-set diamonds reflect the natural brilliance and color scintillation that only nature can produce over billions of years. 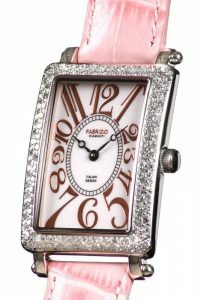 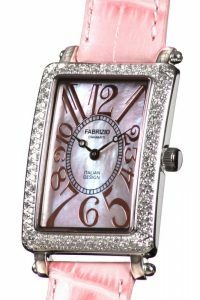 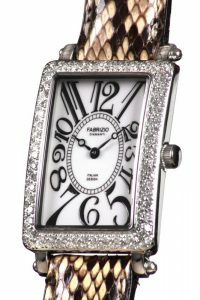 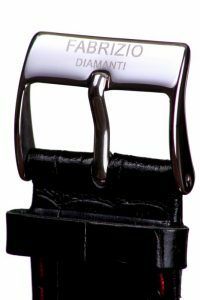 Designed with the executive woman in mind, or for the socialite with a sophisticated palate for elegant and luxurious timepieces, Fabrizio Diamanti “Italian Design” watches are a tribute to distinctive elegance and luxury. 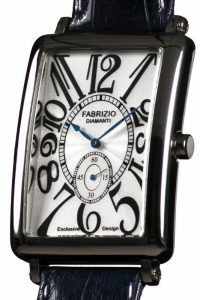 Please call for regular business hours or to schedule an appointment.